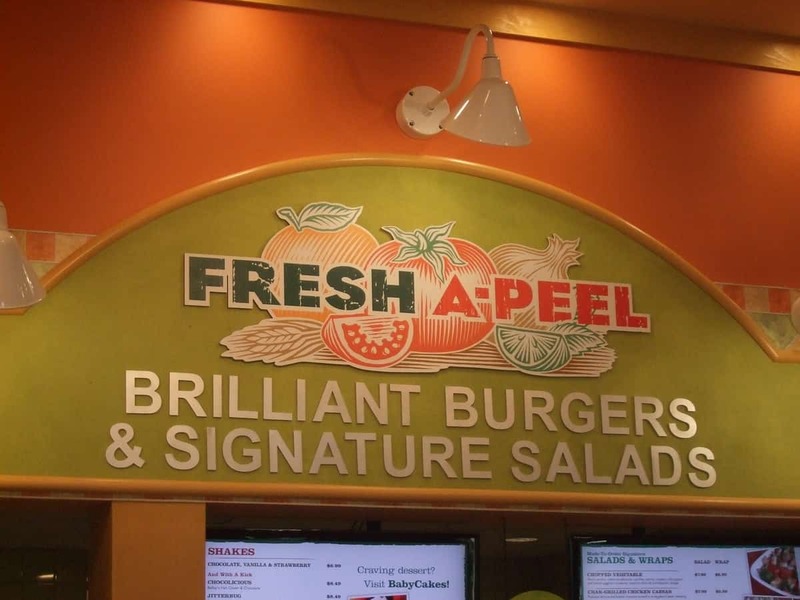 It was near noon on a Wednesday when my daughter and I decided to stop by Fresh A-Peel. We decided to bring it home with us and grab something for my husband as well. 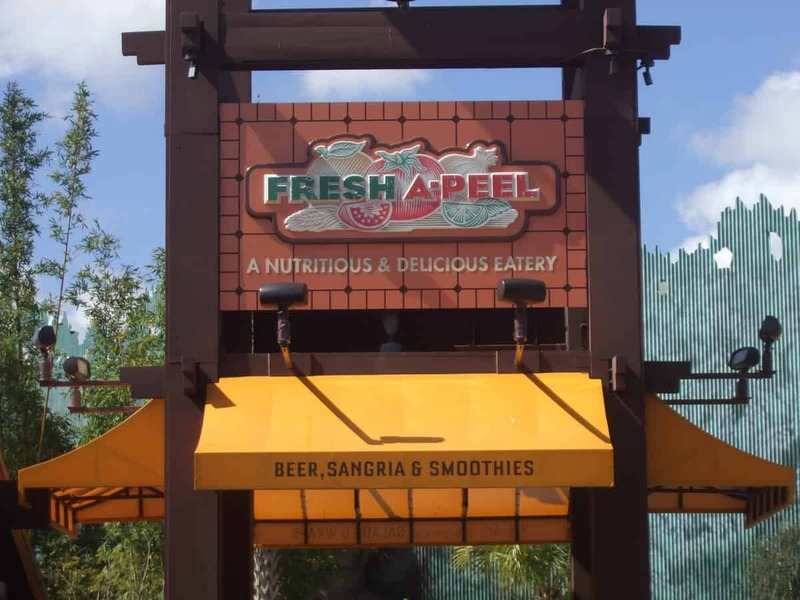 Fresh A-Peel is located in the same building as Pollo Campero, in fact they share the same cash registers and facilities. Pollo Campero sells chicken and since my daughter and I are both ovo-lacto vegetarians we obviously are not going to try to review it. 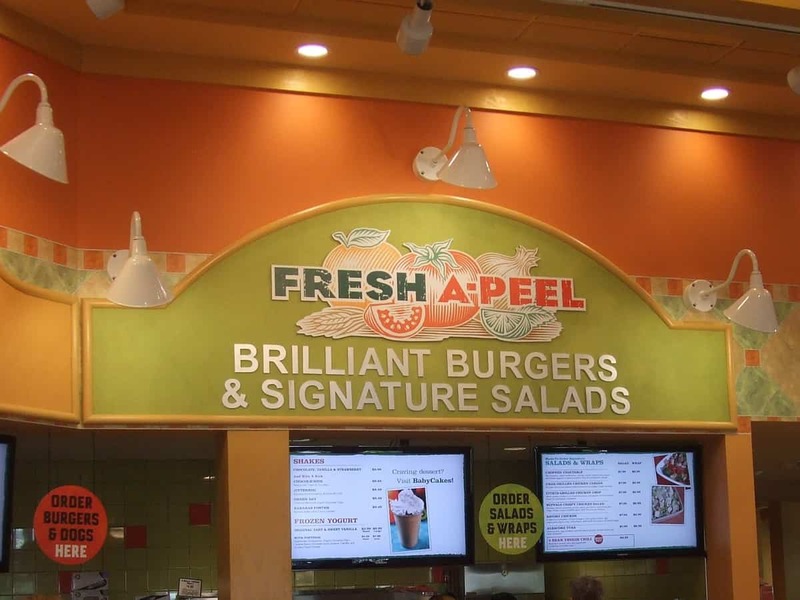 I have read quite a bit about Fresh A-Peel, the food is all natural, the meats are hormone free and they use local produce whenever possible. While it is not difficult to find meatless choices at Disney some places do go above and beyond and I had heard that this was one such place. 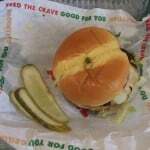 We ordered the veggie burger first on the left side of the Fresh A-Peel counter. The man with whom we placed the ordered explained that they are falafel patties and topped with hummus, onions, lettuce and a special sauce. There was also a choice of fries or Popchips. We picked the chips. 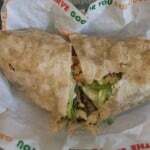 We then ordered the wraps at the second counter, one vegetable chopped salad wrap without peppers and one tuna wrap for my husband. We placed the order to go. 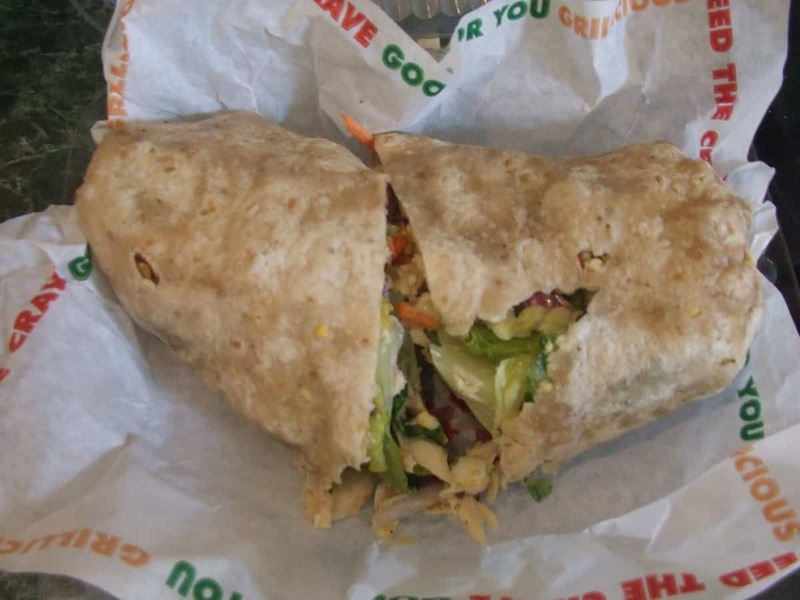 The wraps were made in front of us. It is the little things that make the difference, a clean bowl was used to mix the things for each wrap and the knife used to cut them was also cleaned. That might not be important to most people but to many vegetarians, including myself, it is a welcome sight. After they found the to go boxes in the kitchen (and apologized for the wait several times) we went and paid. 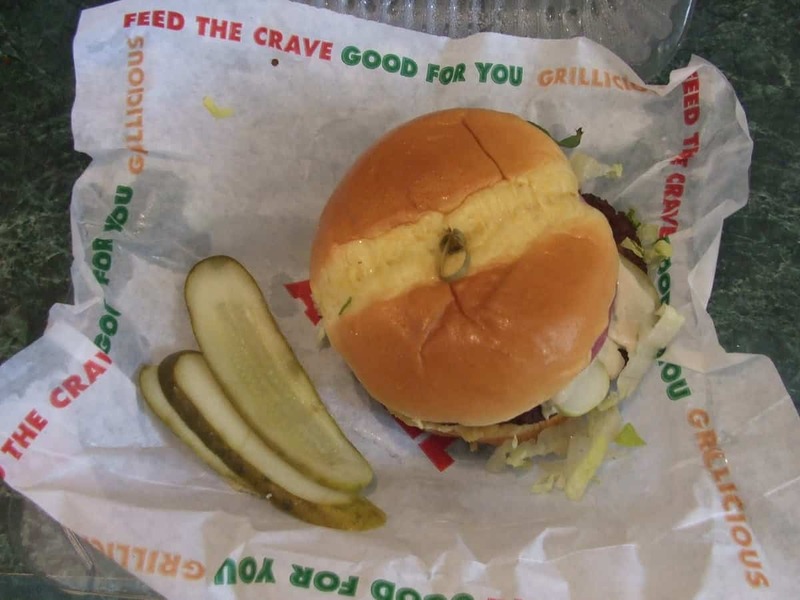 Less than a minute later the burger was ready. We picked that up and also grabbed the chips. 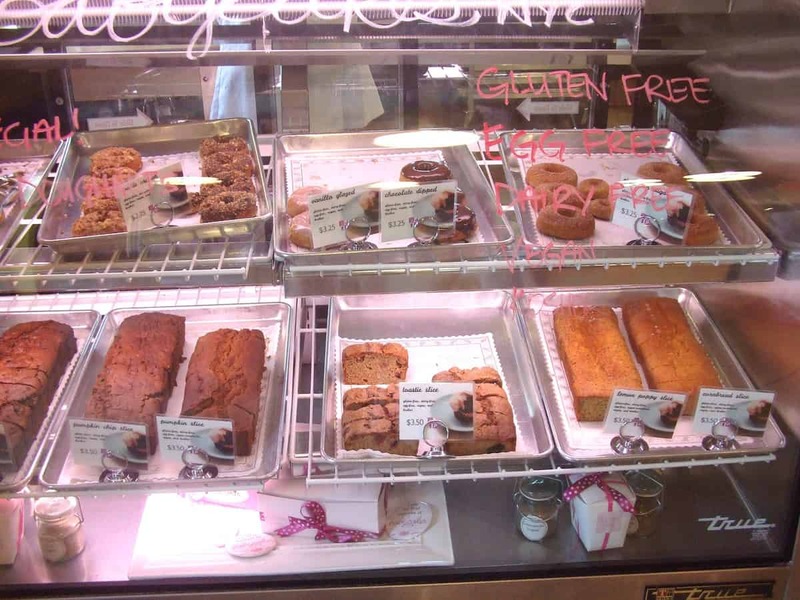 We then went to the BabyCakes NYC counter. 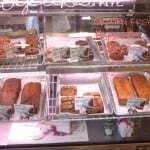 This was not our first visit to the bakery and it is not going to be our last. d the burger itself was wonderful. It was definitely not your average veggie burger. The Popchips were a nice extra, I’m not really sure how a potato is popped but they tasted good. 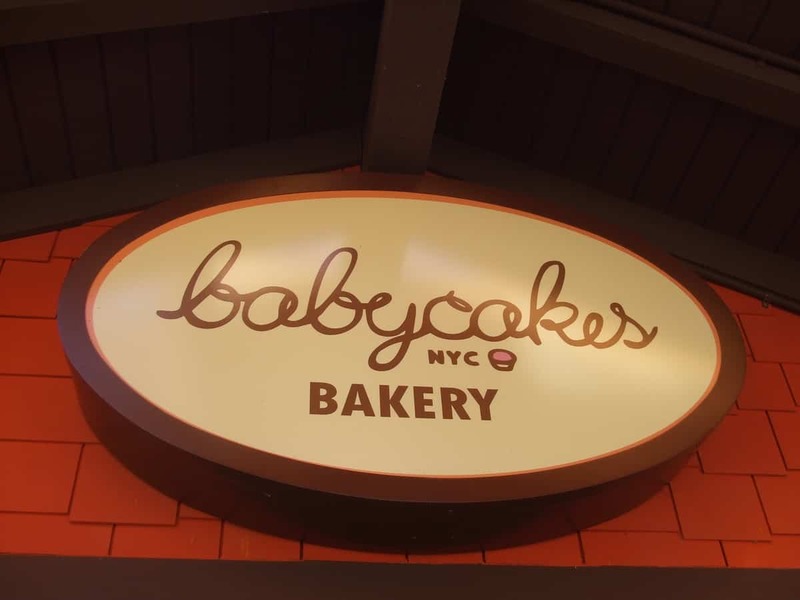 BabyCakes makes baked goods that are free of processed sugars, gluten and soy. They are also vegan, meaning that they contain no eggs or dairy. The results are not what you might think, they are delicious. In the past we have tried the donuts and the cookies, both are wonderful. 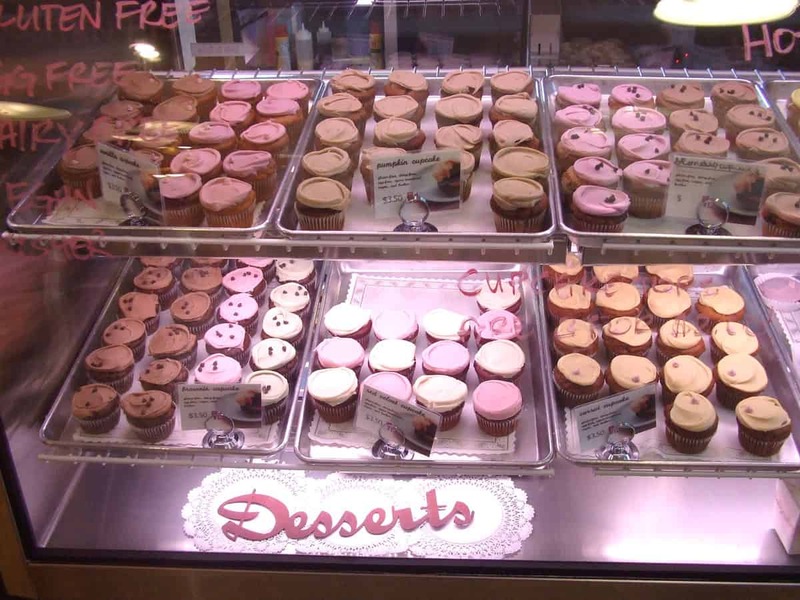 Today we went with three different types of cupcakes. 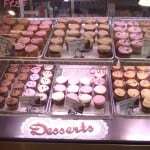 We ordered the red velvet cupcake with white icing, the carrot cupcake and the chocolate brownie cupcake with chocolate icing. All three were moist and delicious. The best by far was the chocolate brownie cupcake, try one and it will leave you wanting more. The cupcake itself is filled with chocolate chips and there are also some on top. The frosting is melt in your mouth good. 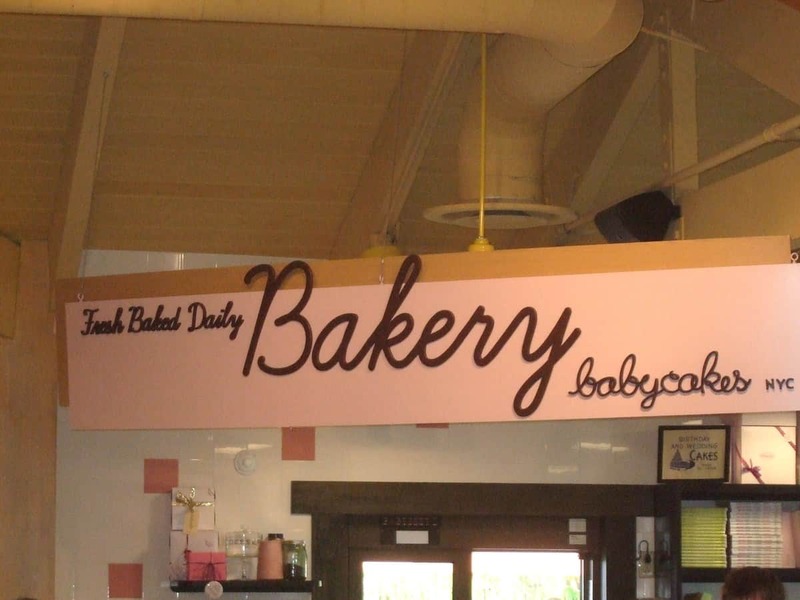 Forget the things that it does not have, you will not find a better cupcake in all of Orlando. 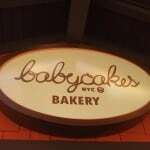 BabyCakes is expensive but they do have specials from time to time. F-Food- Excellent. 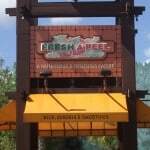 The meal from Fresh A-Peel was quite good and BabyCakes will not disappoint. A-Atmosphere- Bright and colorful. It is a fairly typical counter service restaurant, nothing overly fancy but it is still nice and welcoming. S-Service- Good. They kept apologizing that we waited for the take out boxes, even though we did not wait long. T-Tips- Don’t tell your kids that there is no sugar in the cupcakes and they will never know.